240 / 415 volt switchboards for commercial, industrial and mining applications. Are you in the market for a custom built low voltage switchboard? Would you like to deal with a business committed to customer satisfaction and long term product performance? Ramsay Engineering provides low voltage power distribution and control boards, drives and monitoring for 240V, 415V and 690V switchboards. 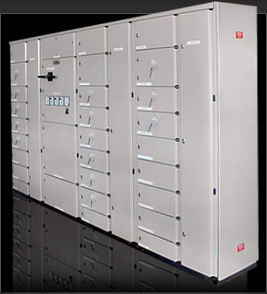 Our staff are experts in both modular and custom built switchboards, as well as panel wiring and control stations. Contact the team at Ramsay Engineering to discuss your low voltage needs today.